The Paris-based asset manager, backed by Amundi and others, is expanding into liquid alternatives with a new U.S. investment. 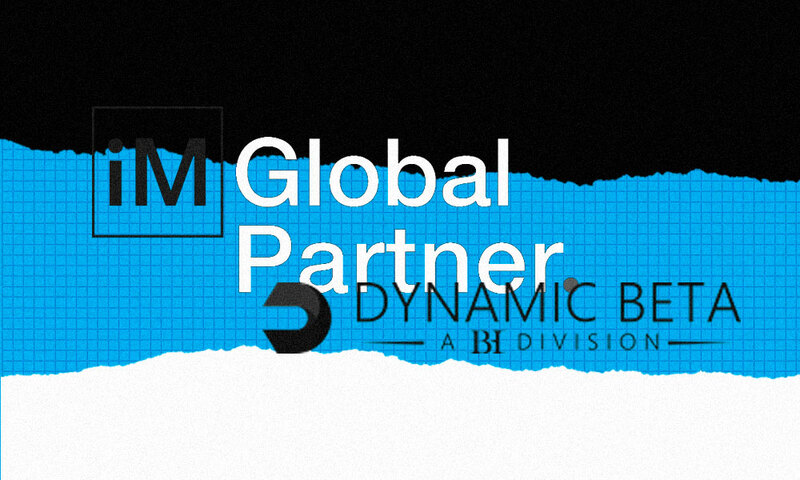 Fund manager iM Global Partner is acquiring a 45 percent stake in liquid alternatives firm Dynamic Beta investments, the fourth such investment the Paris-based firm has made in the U.S. asset management industry in the past two years. IM Global, which purchases stakes in asset managers, is making the investment in Dynamic Beta — which recently changed its name from Beachhead Capital Management — even as the category of liquid alternatives has failed to live up to investors’ expectations. Liquid alternatives are designed to provide hedge fund-like returns in a user-friendly format that offers investors the ability to buy and sell stakes on a daily basis. Dynamic Beta has a track record dating back to 2007 and has beaten peers and benchmarks over that time period, according to an announcement from the firms. Andrew Beer, managing partner of Dynamic Beta, which has $700 million in assets, said in an interview with Institutional Investor that the category is ripe for growth, even though newer funds have disappointed investors. 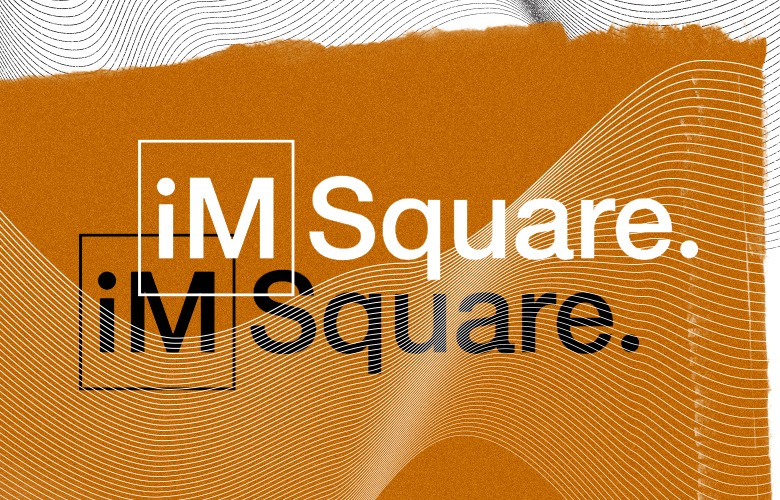 “We are squarely located in one of the areas of the hedge fund liquid alternatives space where we expect to see the largest growth in next few years,” said Beer, who founded the firm in 2007. Beer joined Seth Klarman’s Baupost Group in 1994 and later co-founded Pinnacle Asset Management, a commodity hedge fund-of-funds, and Apex Capital Management, an equity long-short hedge fund. 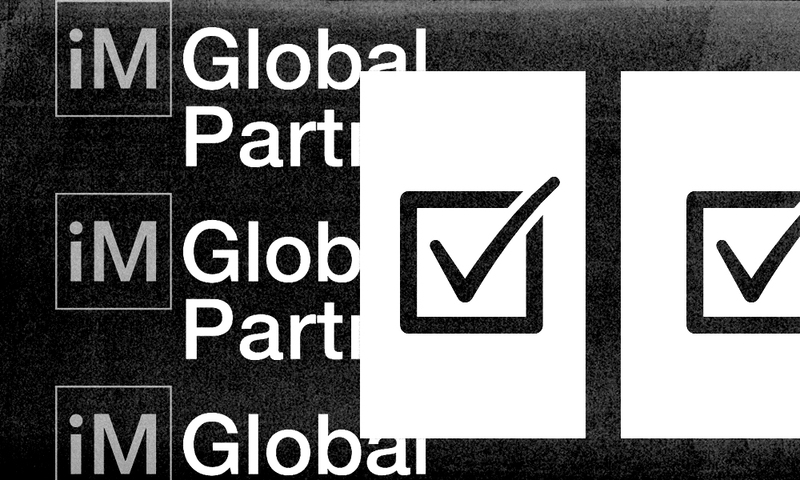 Beer said he wanted to do the deal with iM Global Partner because it could offer global distribution and had a long-term mindset about its investments. Phillipe Couvrecelle, chairman and CEO of iM Global, said Dynamic Beta has a lot of room for expansion given its track record. Couvrecelle said the firm has been looking for a liquid alts firm for two years. It took that long because few of them have long-term track records. “The vision we have is that they are complementary to classic hedge funds when they are well executed. It’s not better, it’s different,” he said. According to research from Morningstar, most liquid alternative funds did not improve risk-adjusted returns on a portfolio that held 60 percent in stocks and 40 percent in bond over both three- and five-year periods. The Chicago firm attributed the disappointing results of liquid alternatives, which are designed to increase a portfolio’s diversity, to the long bull market and low volatility in both equity and bond markets. “So far, they haven’t been as helpful as many investors probably expected,” wrote Morningstar analyst Jason Kephart in an August report on the fund category. “Early adopters of liquid alts have spent two years recognizing that many first-generation products failed to do what they were supposed to,” said Beer. Investors want to match or outperform actual hedge funds, and they want something that can deliver the performance of a portfolio of hedge funds as opposed to taking on the risk of picking a single manager, he explained. One of Dynamic Beta’s largest products is a factor-based fund that it built for SEI Investments. IM Global Partner is backed by French asset manager Amundi and Paris-based private equity firm Eurazeo. In July, iM Global Partner purchased a stake in hedge fund firm Sirios Capital Management.